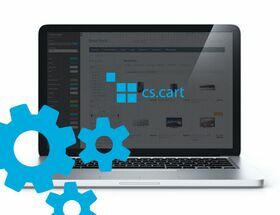 The extension to CS-Cart and Multi-Vendor allows you to import / export tags from file in the store. Extension to CS-Cart and Multi-Vendor allows import/export product tags. In exported file, tags are separated by sign defined in configuration.